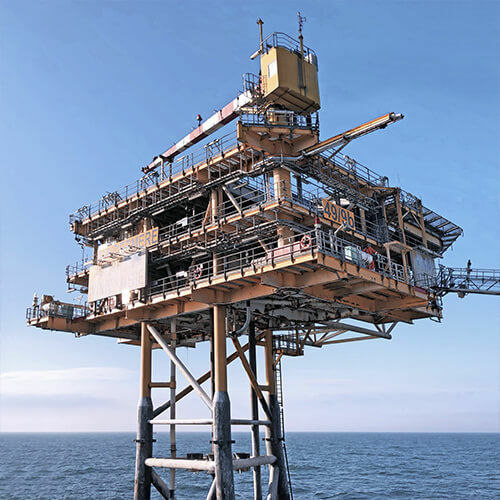 An invested partnership delivering state-of-the-art technology, equipment and vessels to the offshore industry. 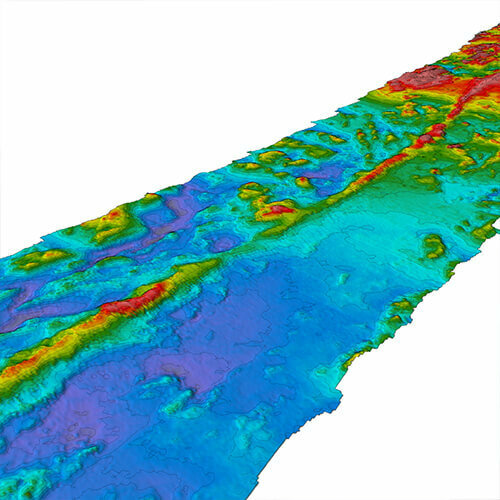 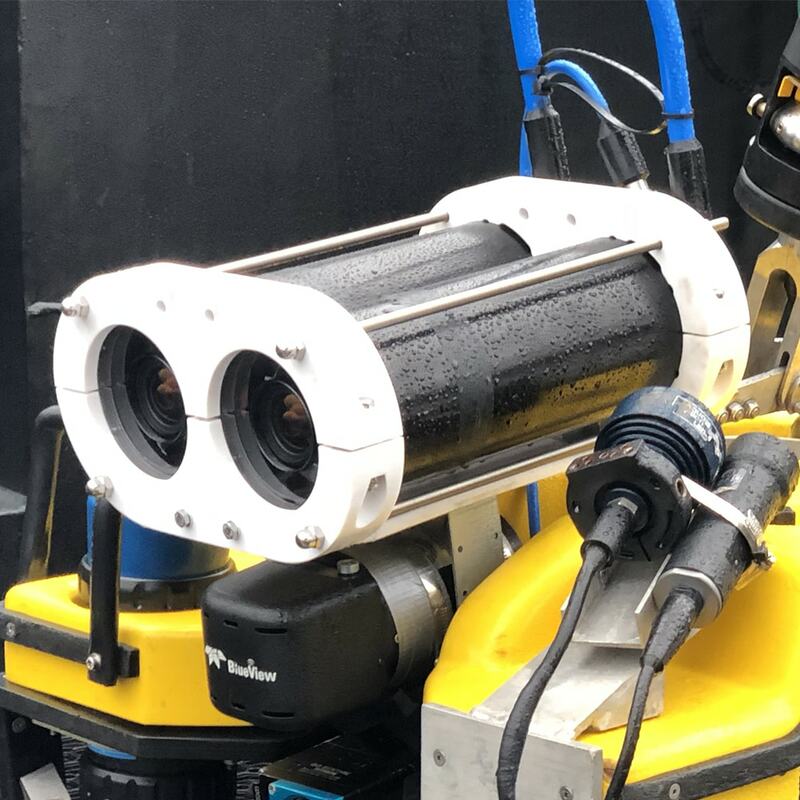 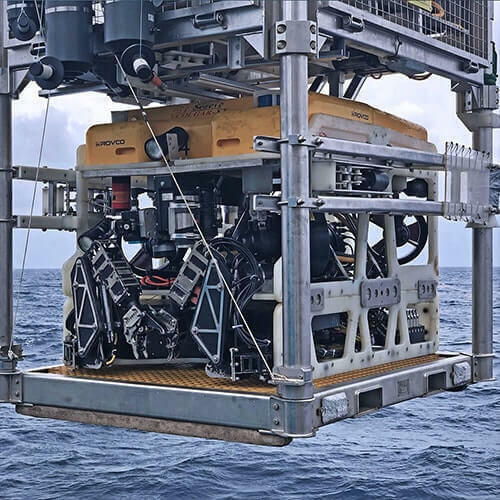 Our invested partnership with Global Marine Group allows Rovco to deliver the world’s most detailed ROV and hydrographic surveys to all subsea industries. 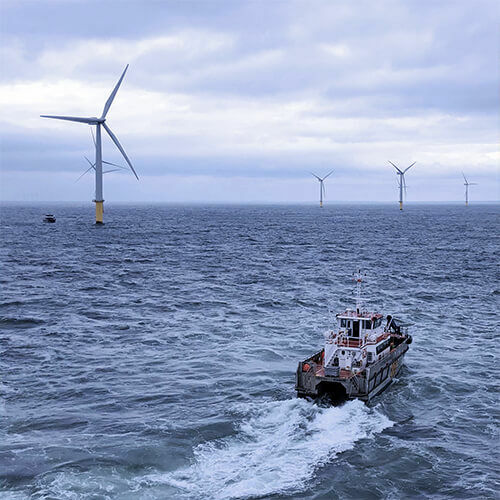 From wind farm inspections using CWind CTVs, assisting with cable IRM alongside Global Offshore to construction projects with Global Marine, you can be sure that you are benefiting from the most cost and time efficient service. 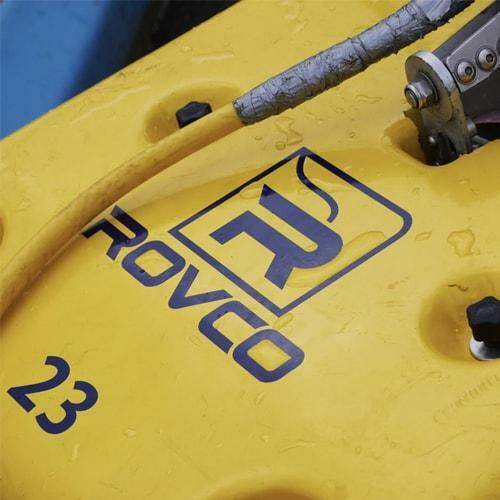 Through the integration of the latest inspection technology, a worldwide fleet of vessels and highly experienced personnel Rovco and Global Marine Group provide innovative solutions to client problems. 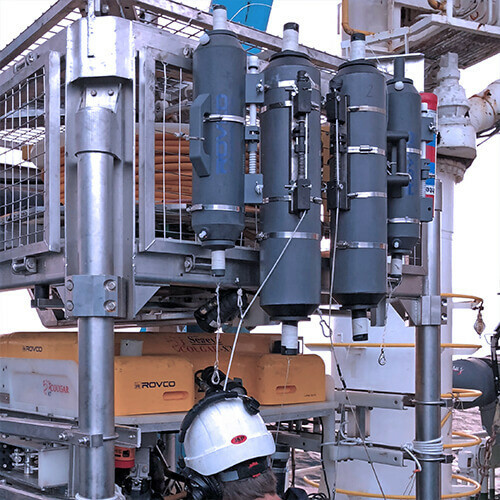 The use of inspection class ROVs to typical windfarm CTV operations provides operators with huge flexibility for subsea campaigns. 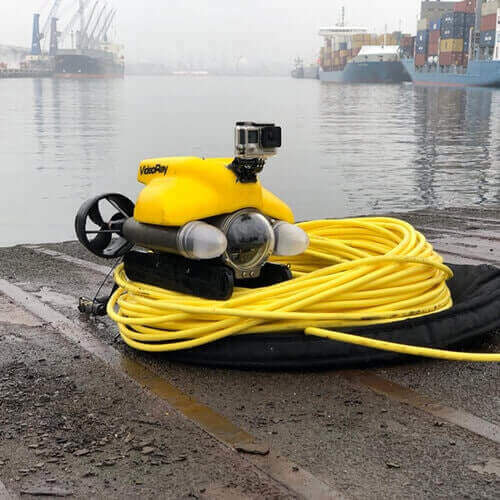 Vessel time normally unutilised while waiting for turbine engineers can be used to assess monopiles, cable protection systems and monitor scour. 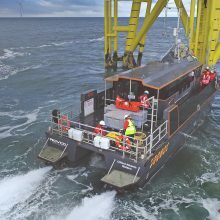 Our unique understanding of both CTV and ROV operations means we provide a complete solution for efficient windfarm inspection. 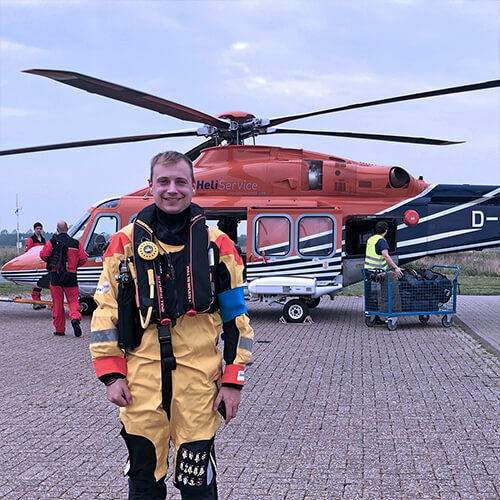 Global Offshore’s Complete Cable Care is essential for the maintenance and repair of the increasing number of wind farm, energy and communication assets across the world. 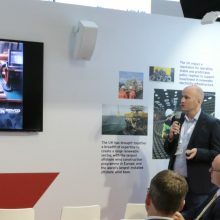 The planet is becoming ever more connected and it is vital that cable issues can be predicted before a fault. 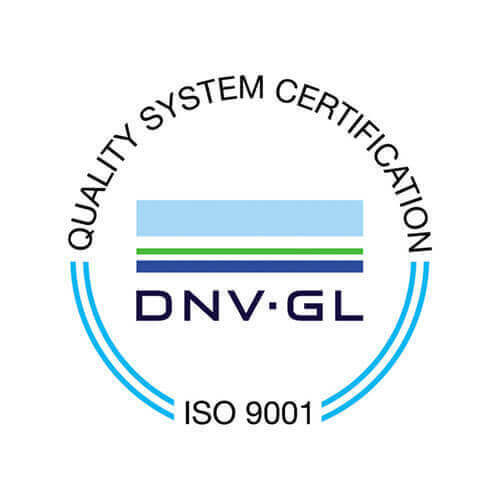 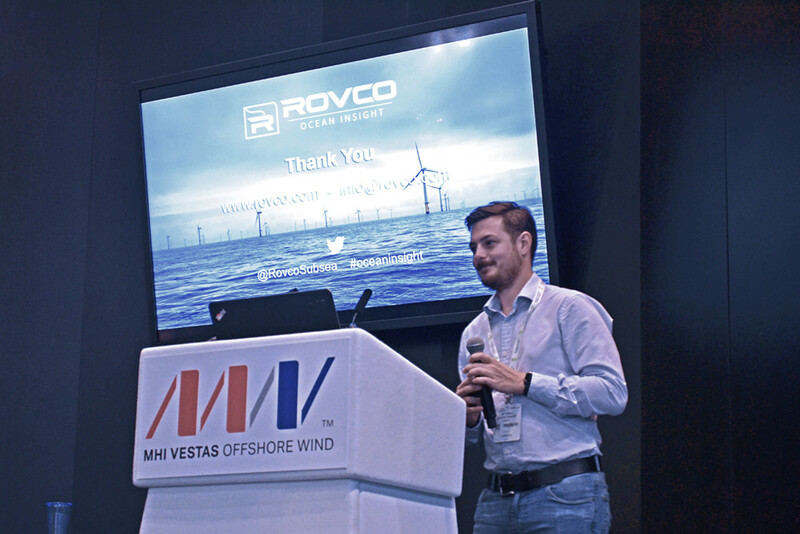 The combination of Rovco’s unified inspection and reporting solutions, along with Global Offshore’s experience and knowledge of offshore cable systems in both the offshore renewables and oil & gas sectors, ensures that your cables are maintained to the highest standard. 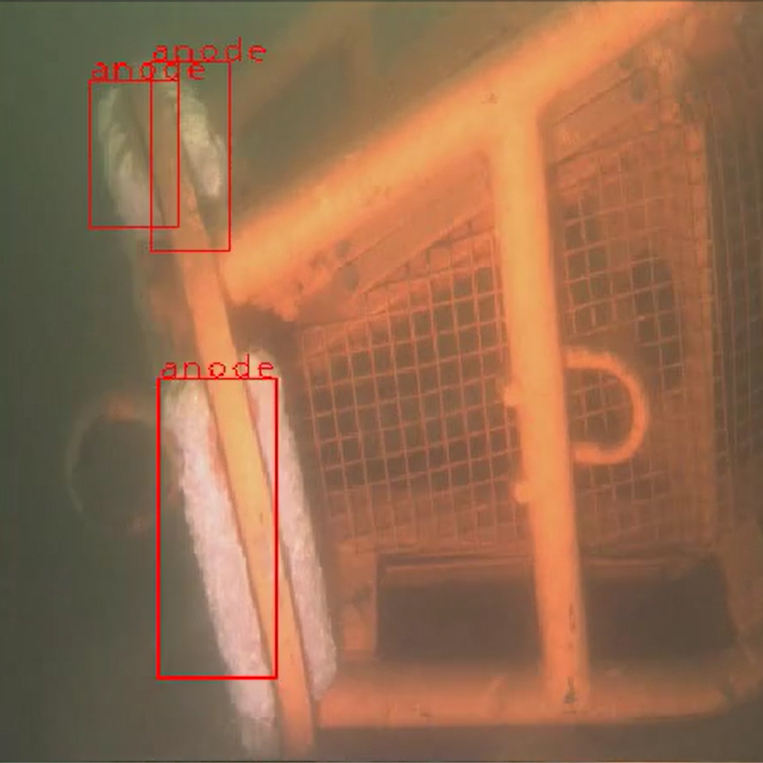 Offshore inspection maintenance and repair is a costly but necessary activity. 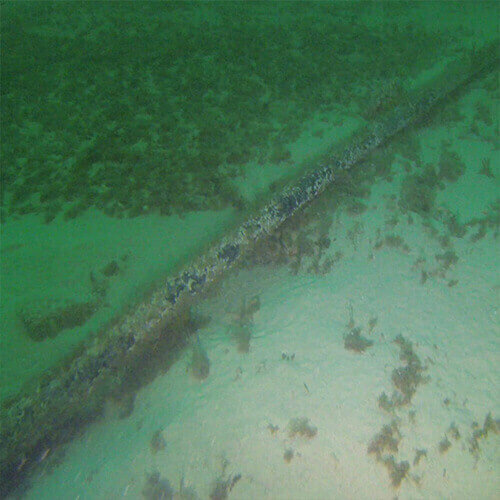 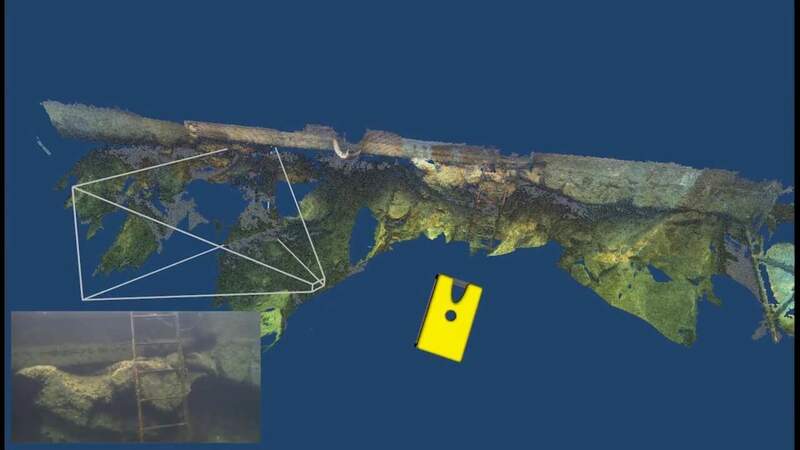 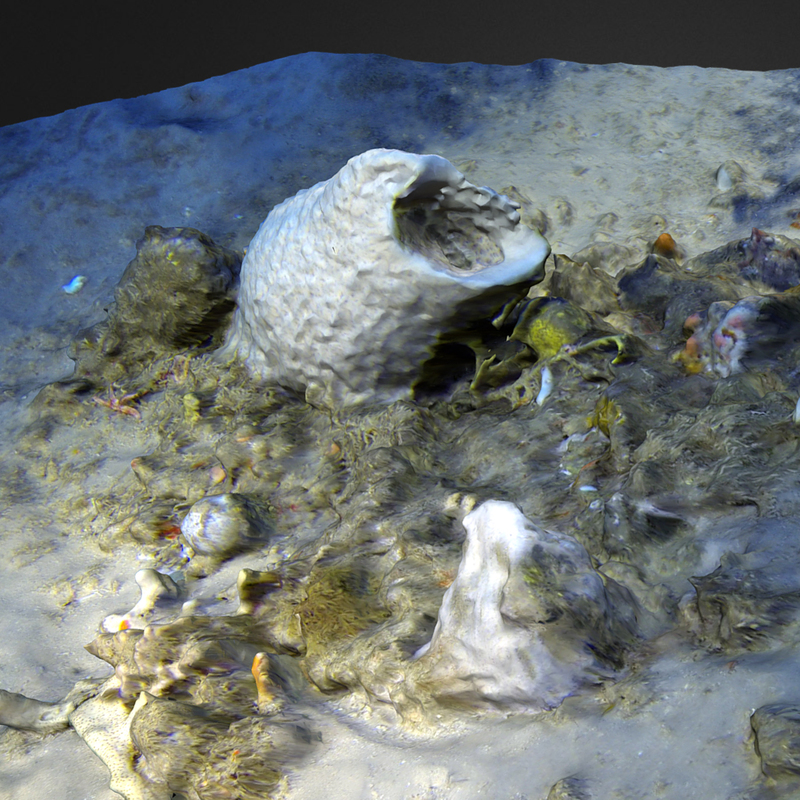 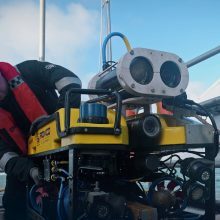 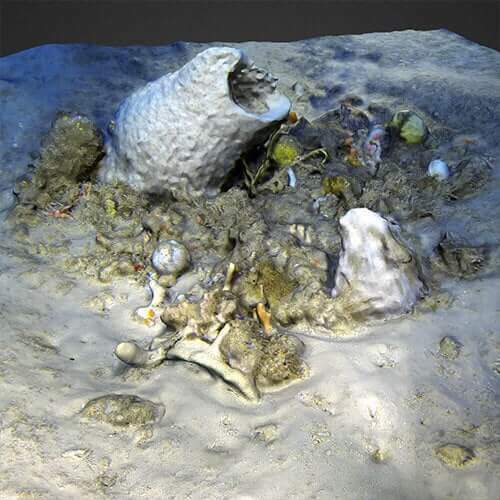 Rovco’s latest advancements in computer vision provide unparalleled detail for subsea inspection activities. 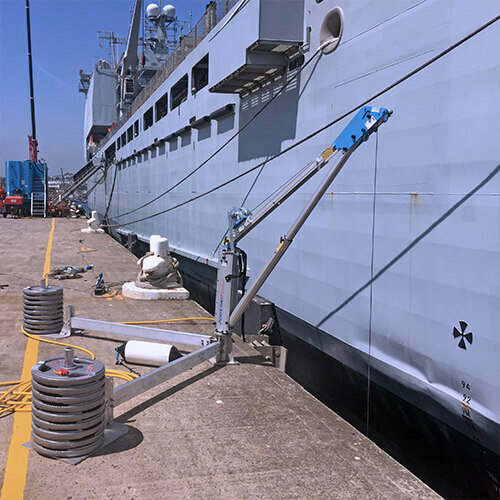 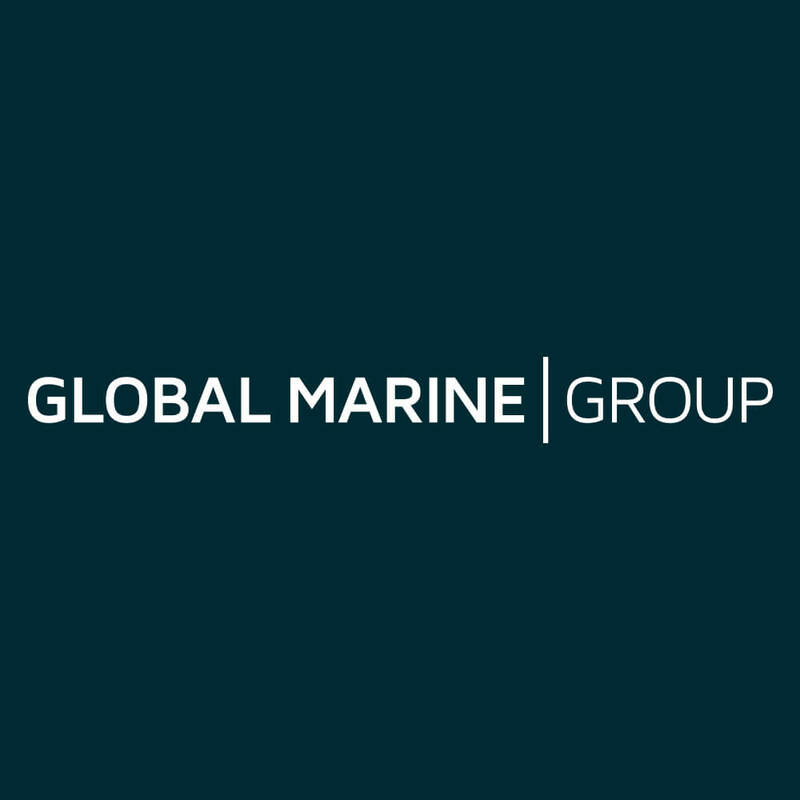 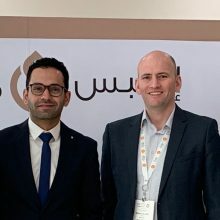 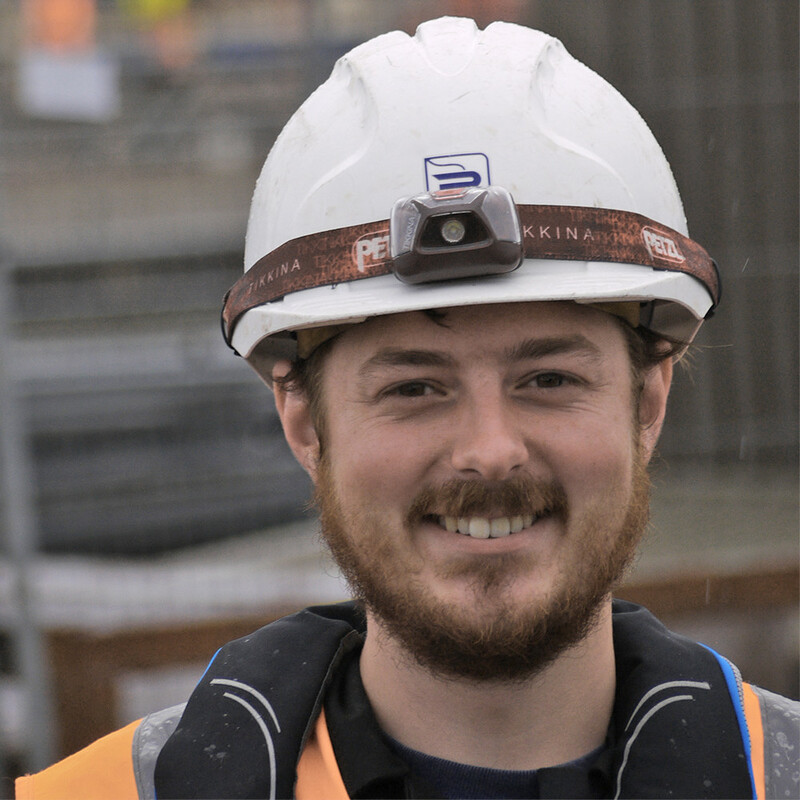 Paired with Global Marine’s wealth of experience across subsea fibre optic cable installation and maintenance solutions, our partnership provides clients with a level of information that has never been available before. 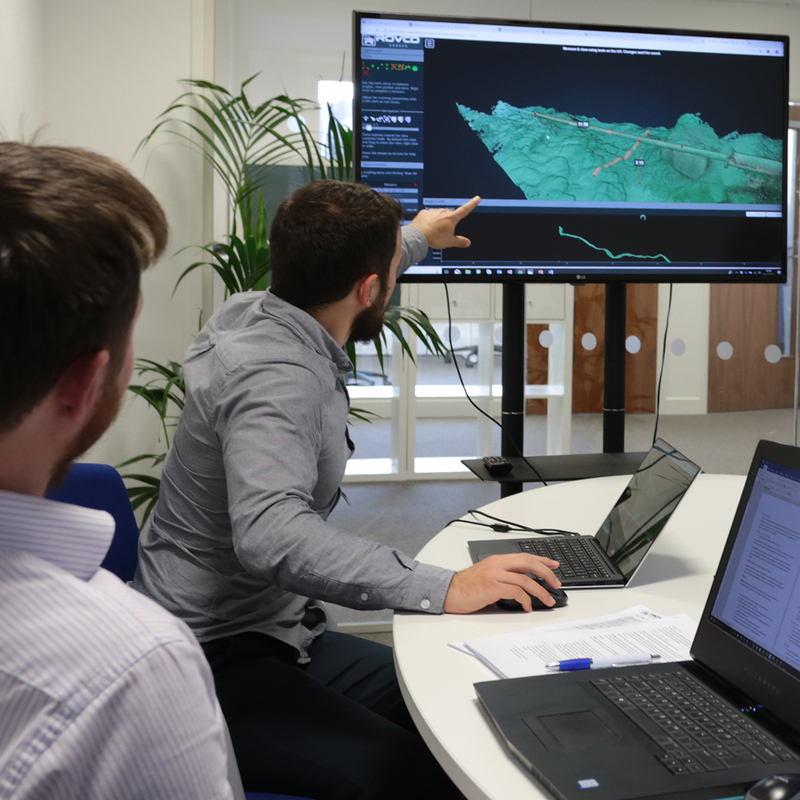 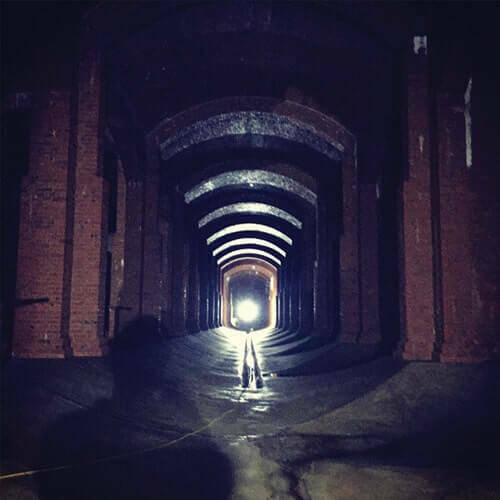 Get in touch to find out how we can deliver a Total Subsea Solution.